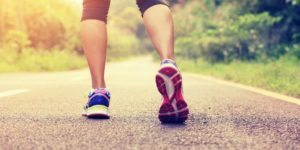 Do Pedometers Actually Increase Physical Activity Levels? Knee Osteoarthritis & Obesity – What’s The Link? Running and Knee Osteoarthritis – Have No Fear!